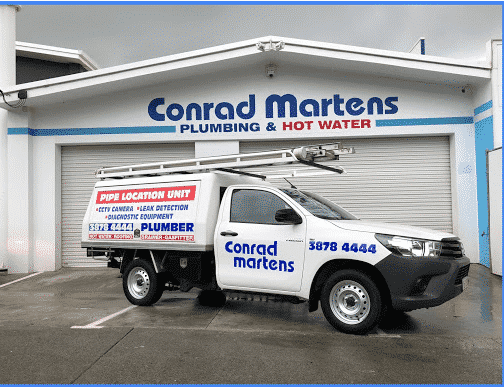 Conrad Martens Plumbing & Hot Water offers fast and affordable service across Brisbane. Our plumbers, gas fitters and hot water specialists are strategically positioned to provide a rapid response. Our proximity to Brisbane city and the major traffic corridors means we can have a skilled tradesman at your door in no time. For a detailed look at our service area please refer to the interactive map or pages below.